Entering the food delivery market here, UberEATS officially launched yesterday on our smartphones, and into our bellies. 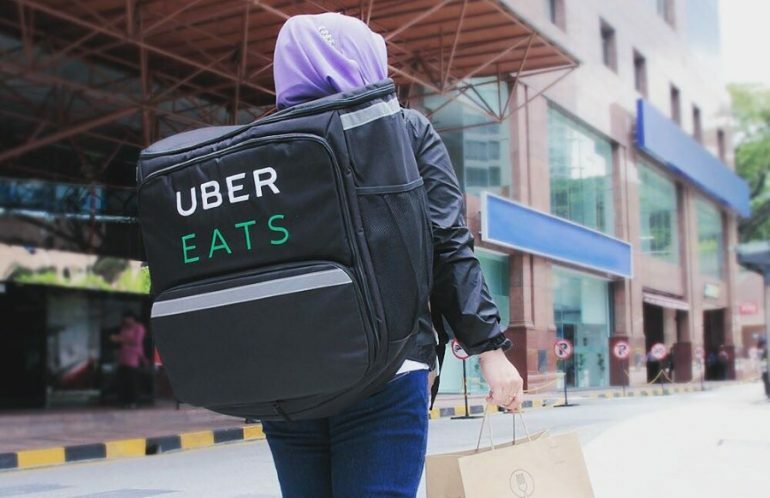 We wondered about the viability of Uber launching in the crowded food delivery ecosystem in Malaysia, but they do have the advantage of having done all this song and dance before. After all, they’re already in 26 other nations, having that experience to guide them along this new Malaysian path. One of the key highlights of the media event yesterday was definitely how much the UberEATS team in Malaysia understand our passionate love affair with food in this country. They often spoke about the varieties of food that they’d like to incorporate into the platform, and the event was filled with a slew of food options. If you’re curious to try it, here are some things you’ll want to know about Uber’s entry into F&B in Malaysia. 1. It’s only available in 3 areas—KL’s central business district, Damansara Heights, and Bangsar. UberEATS’ initial run in Malaysia will have a pretty limited release, going out only to three areas within the Kuala Lumpur area. So if you’re like us and are disappointed that you don’t get to try out UberEATS in your area, perhaps just give it a little bit more time. 2. They’ll only be taking credit card and debit card transactions on the platform. Similar to Uber’s launch in Malaysia, UberEATS will be rolling out here without the option to pay in cash. However, Uber’s General Manager Chakravarthy Gopalakrishnan stated that he “understands that having cash is a super important feature for Malaysian consumers and we’re working on doing that”. Just like delivery to most of Malaysia, cash payments is in the pipeline, to ensure that the backend is up and ready combine cash with the cashless system. 3. Contrary to some expectations, food will be delivered on bikes, not Uber cars. To some of our slight disappointment, UberEATS will be delivered on bikes instead of cars. And this is all because of the traffic situation here in Malaysia. Chakravarthy did say that, “Definitely there are plans to bring in cars. But given the nature of KL roads, and traffic we have, and the availability of motorbikes, we feel like it’s the right idea to go into delivery with motorbikes. We’re curious about how cars might be incorporated into this business, and what might necessitate them in the future. More elaborate food arrangement and displays, perhaps? Uber did state that they purposefully curated some restaurants that might be able to deliver fancier feasts for special occasions like anniversaries or special birthdays. 4. Operations will be from 9.00 a.m. to midnight. Of course, this is all subject to the operational hours of the vendors, who as we all expect, aren’t necessarily under Uber, but independant contractors who can choose to sign on or leave Uber. 5. Deliveries can be expected between 30–35 minutes. That’s a tad longer than we’d expect for a food delivery platform trying to be competitive here in Malaysia, but as we understand it, this is so that the team can “maintain that standard even as we expand across the city”. 6. Halal and non-halal food are kept in separate containers. 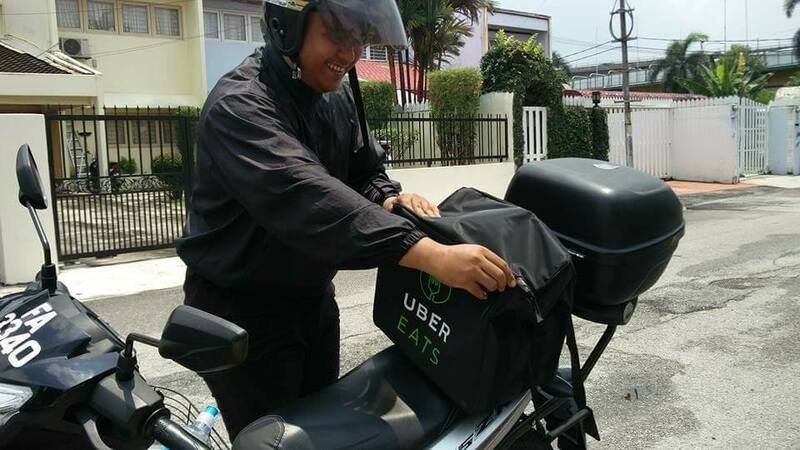 Working together with JAKIM, UberEATS will be separating and sealing halal and non-halal foods, preventing cross-contamination for Muslim users to be able to consume the foods without doubts. That being said, both halal and non-halal restaurants will be listed on the platform, though Uber’s JAKIM affiliations will try to ensure that the foods are delivered according to set guidelines. 7. Of the 200 restaurants available on UberEATS includes quite a wide range of options. Including fare from restaurants like Inside Scoop, Sitka Restaurant and Mikey’s Original New York Pizza, these are some of the options that Uber highlighted during the event. 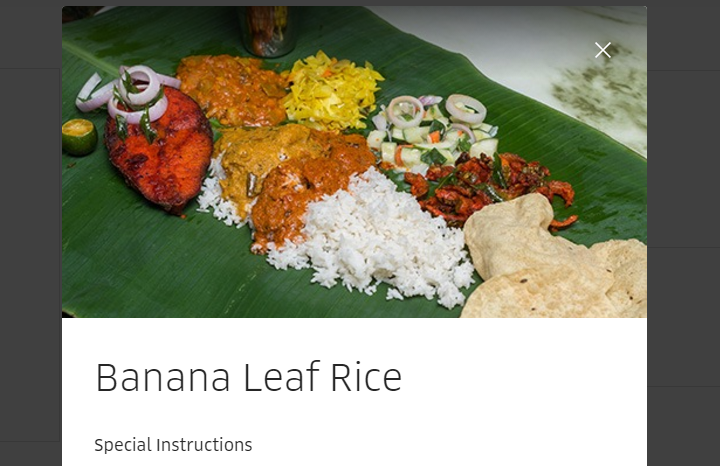 A further dive into their delivery options here reveals that Uber has also incorporated mom and pop stores such as Restoran Yusoof dan Zakir, Devi’s Corner, Baba’s Low, among others. 8. Food can be ordered from your updated Uber app, or off the specific UberEATS app. 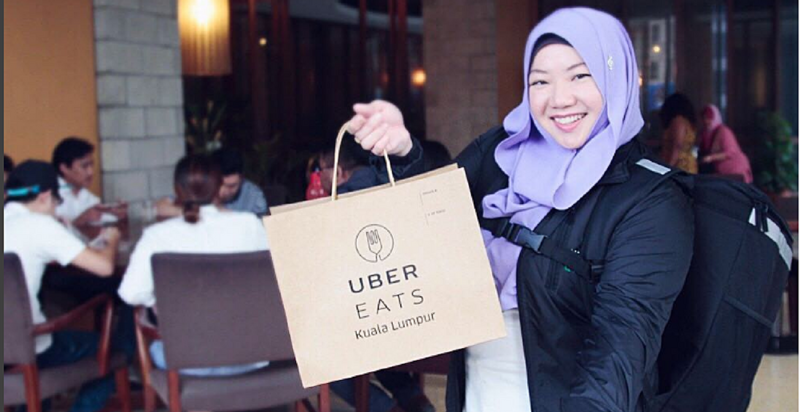 Malaysians can download the UberEATS app on either Apple App Store or Google Play Store to start getting food delivered to their doorstep. But in a couple of days, UberEATS will see integration into the main Uber app itself. So you’ll be able to toggle between getting a ride, or getting dinner. Apparently, Uber will be sending you a notification on your application when that’s up and running. 9. Until 21st October, users can sample UberEATS with free delivery. The promo code KLTASTY will grant users three orders with the RM5 delivery charge slashed. So there you have it. Do you think that UberEATS will fly high, thanks to their parent company’s backing and experience, or will they see some problems in here? Winner who guesses right gets a cookie.